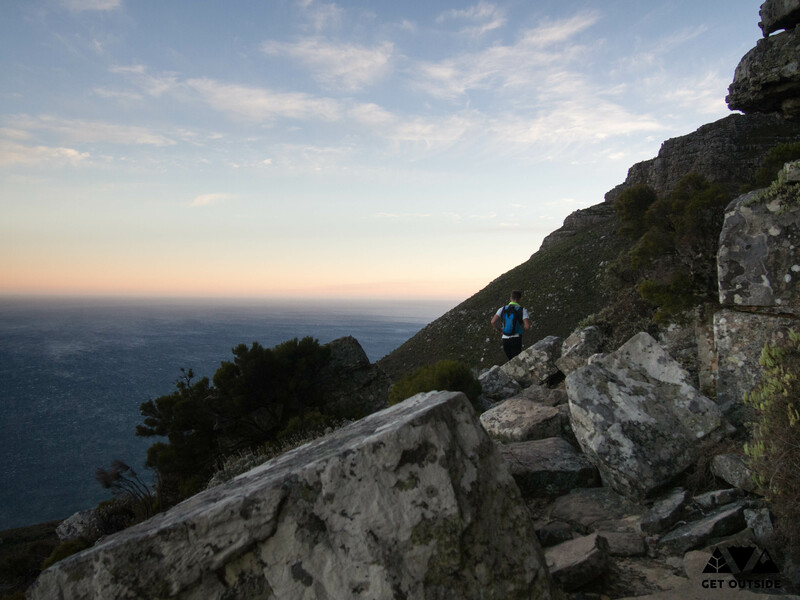 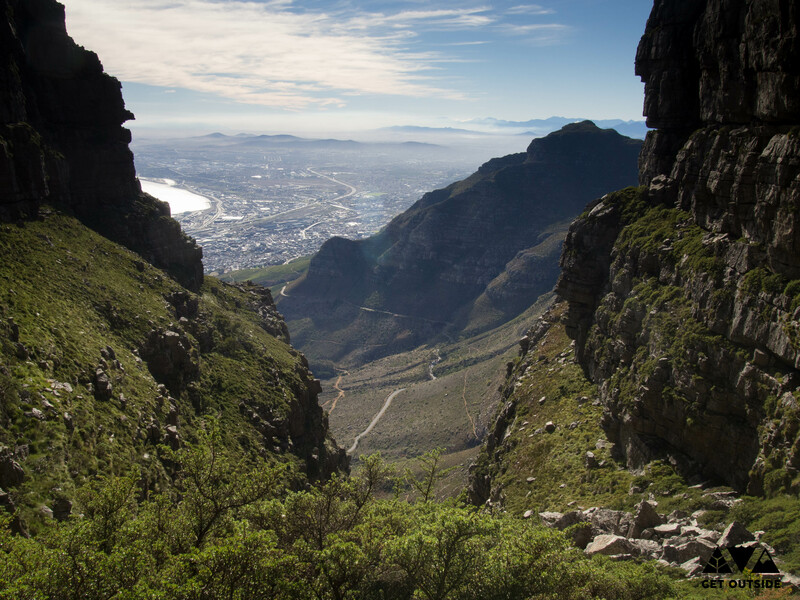 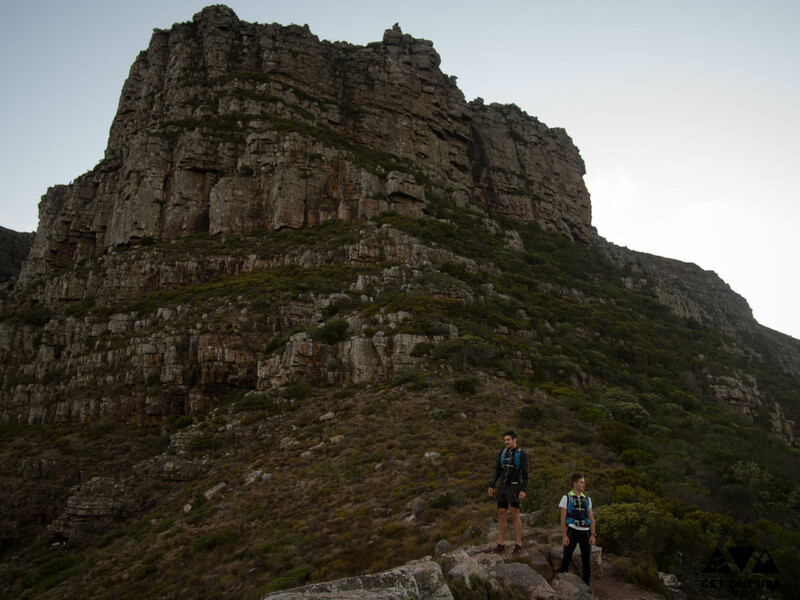 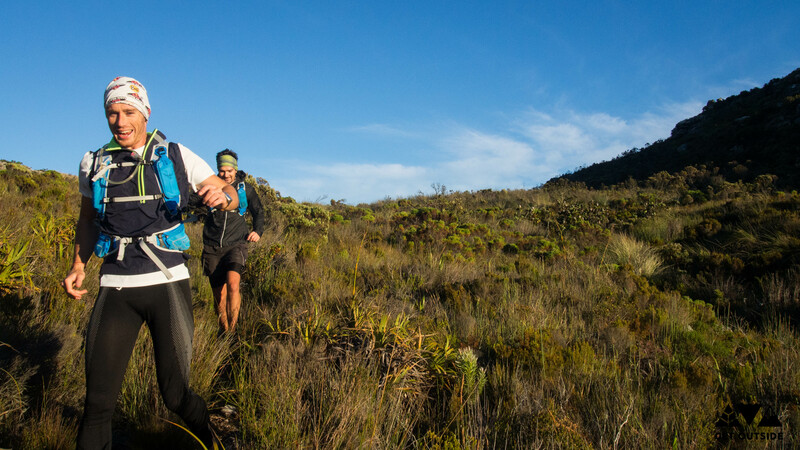 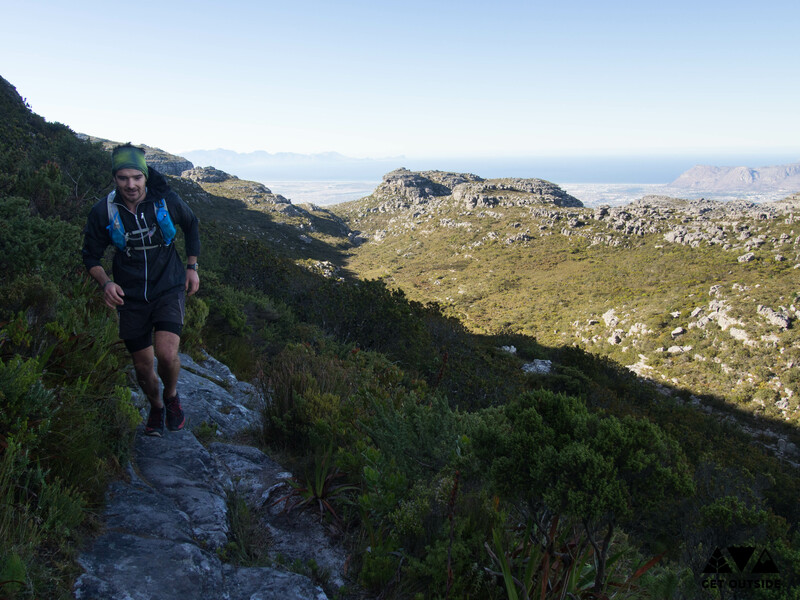 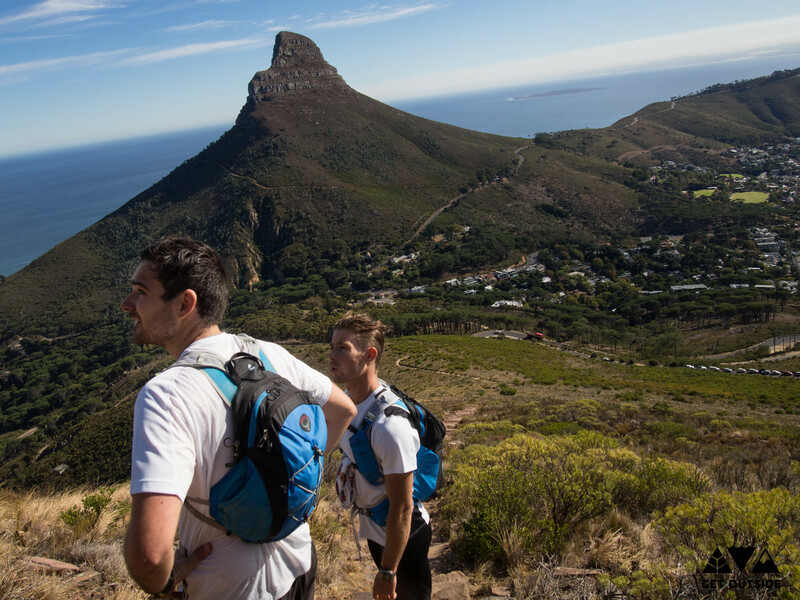 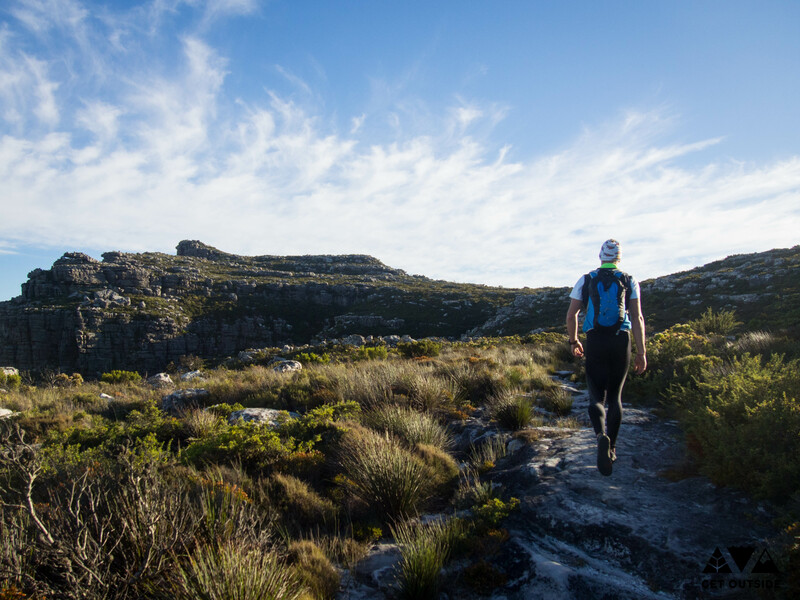 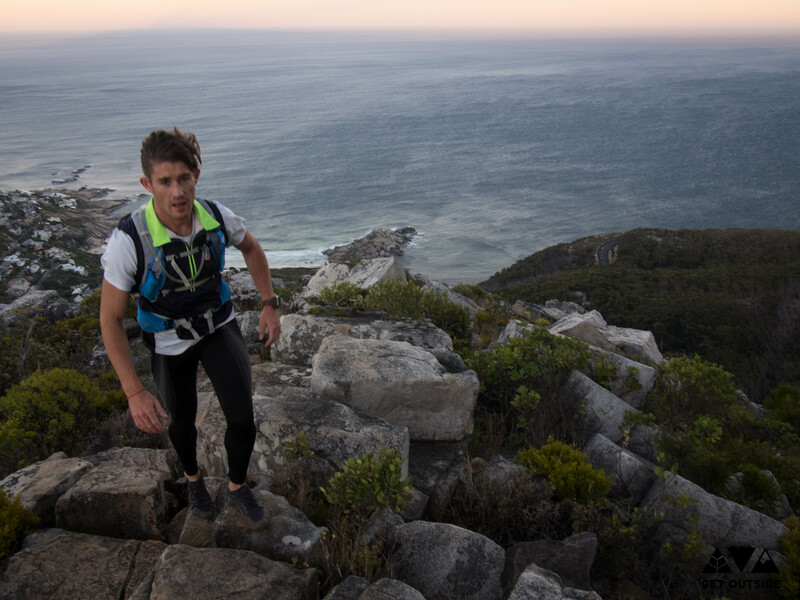 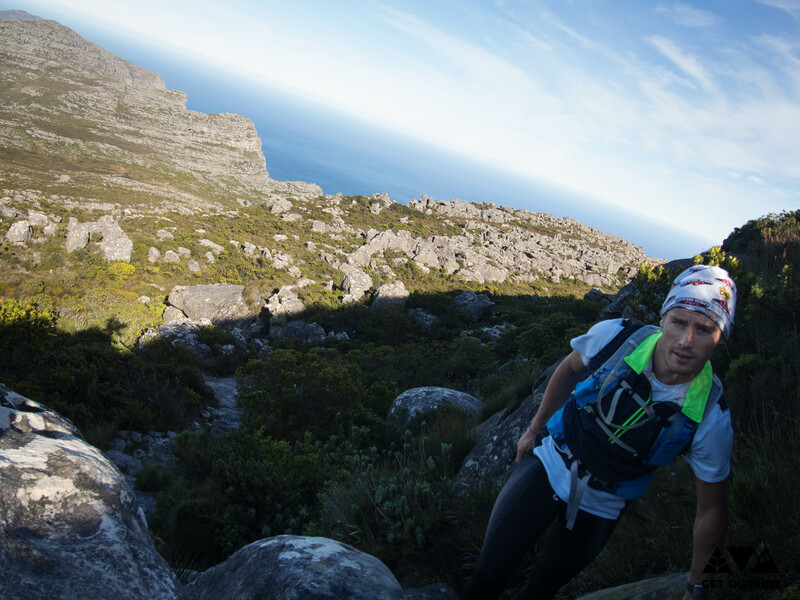 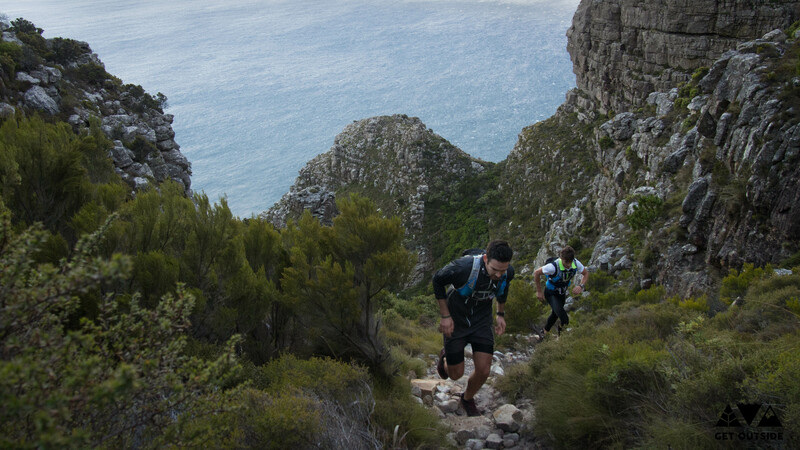 The Table Mountain FKT (Fastest Known Time) is a challenge that was set up by Ryan Sandes and Red Bull. 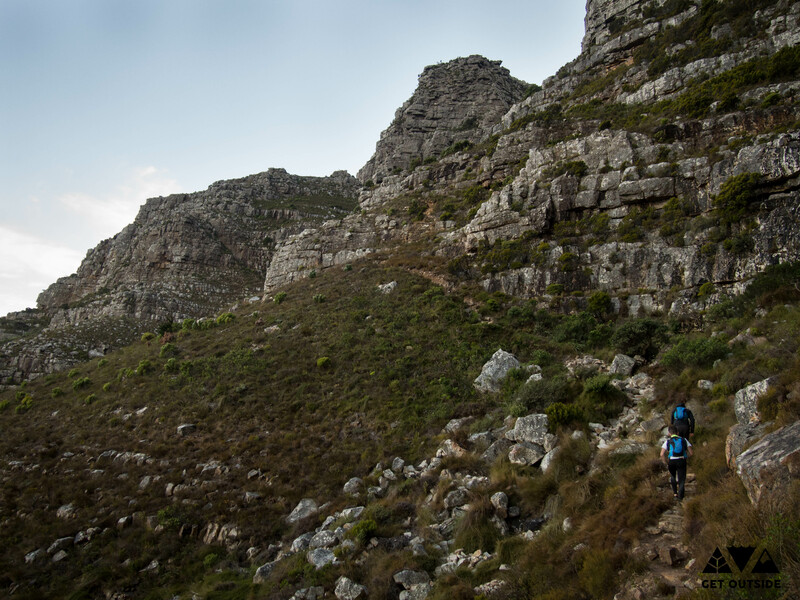 Devon (the oke with the green buff), Dan (the oke with the white buff) and myself went for a recce of the route a few weeks back and took a couple of photos to show you what you are in for! 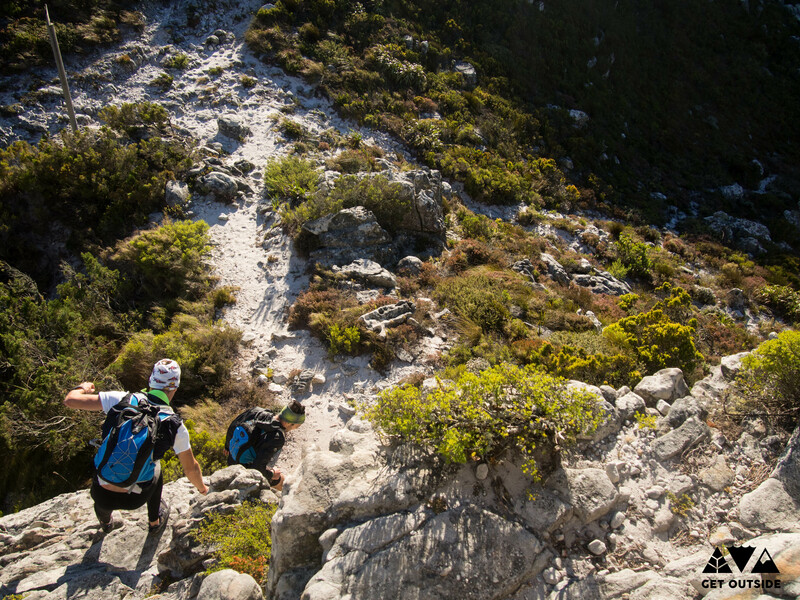 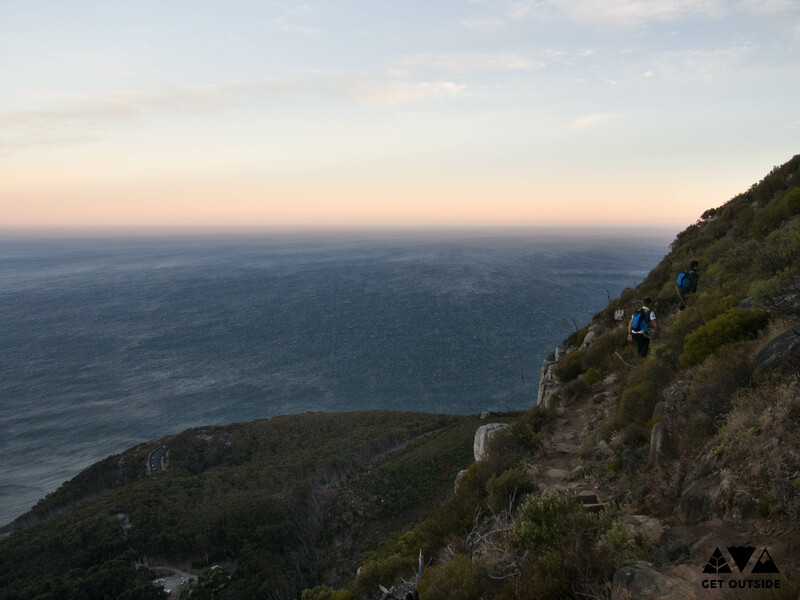 This is a spectacular route and you will see some amazing fynbos and scenery. 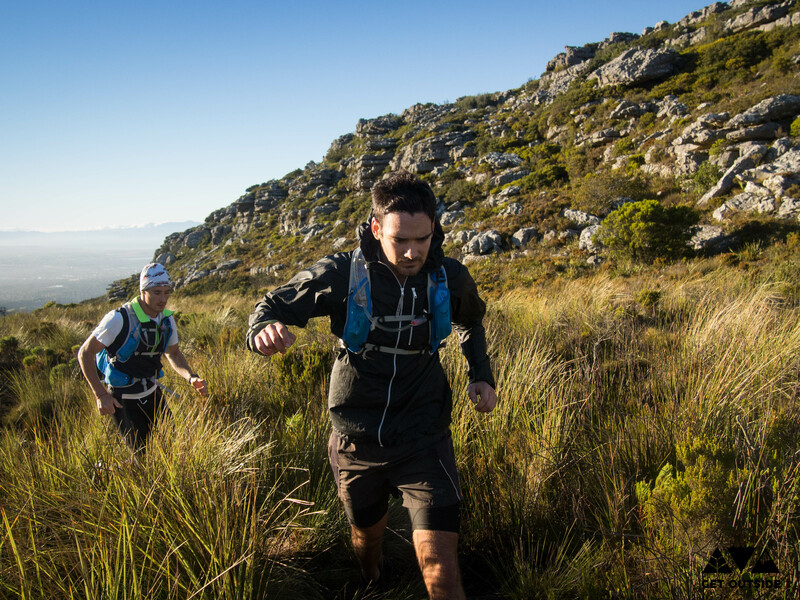 The trail is pretty tough so don’t let the 16km distance fool you!